Create a primitive object that is smaller than the desired object by the radius of the fillet. Use the minkowski() function to apply a sphere having the radius of the desired fillet to the primitive, effectively applying a fillet to every edge of the primitive. Warning: minkowski() is slow. Use the difference() function to remove fillets (and excess size) from those edges that don’t need fillets. This is the process I’ve used designing my footstops so far. 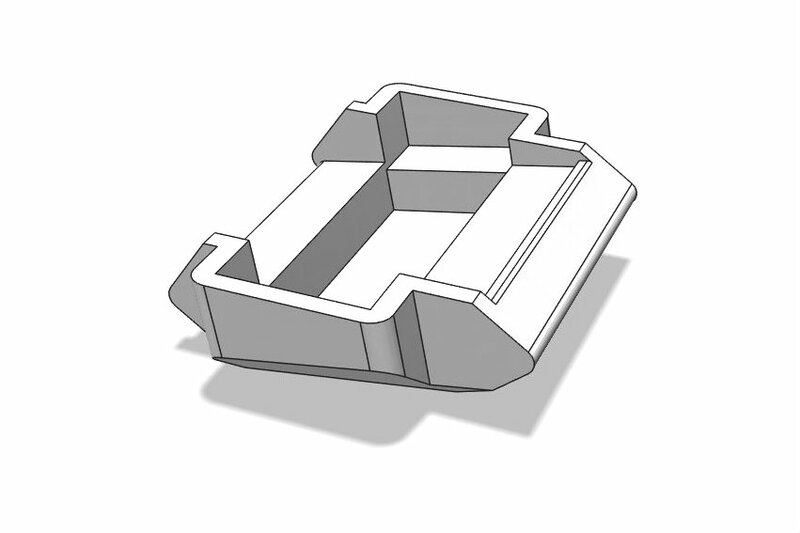 There are free CAD programs that make fillets easy; one is Autodesk 123D Design. I had tried using it a little in the past, but it has its own difficulties.2 Regardless, I decided it was time to try something new. 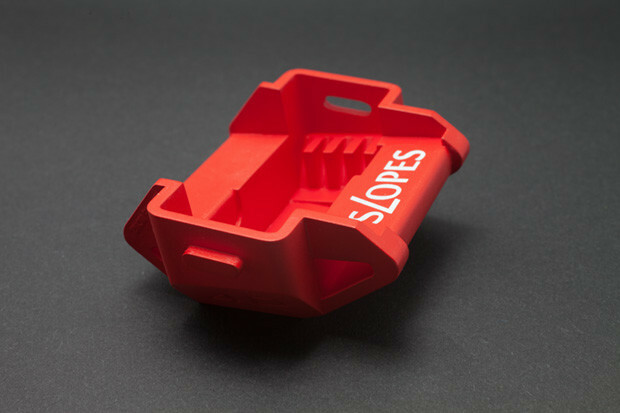 The Slopes “tripod” for GoPro-sized action cameras is a nice project to duplicate. This comparison shows the result. I’ll print it next week.